instructions you need, help you in, and then off you go! 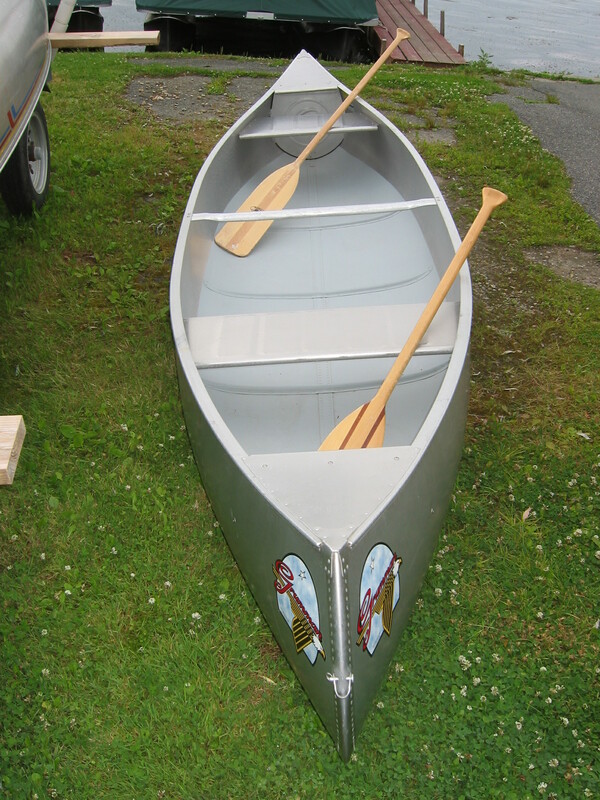 It is possible, but not typical, to rent our boats for use elsewhere. 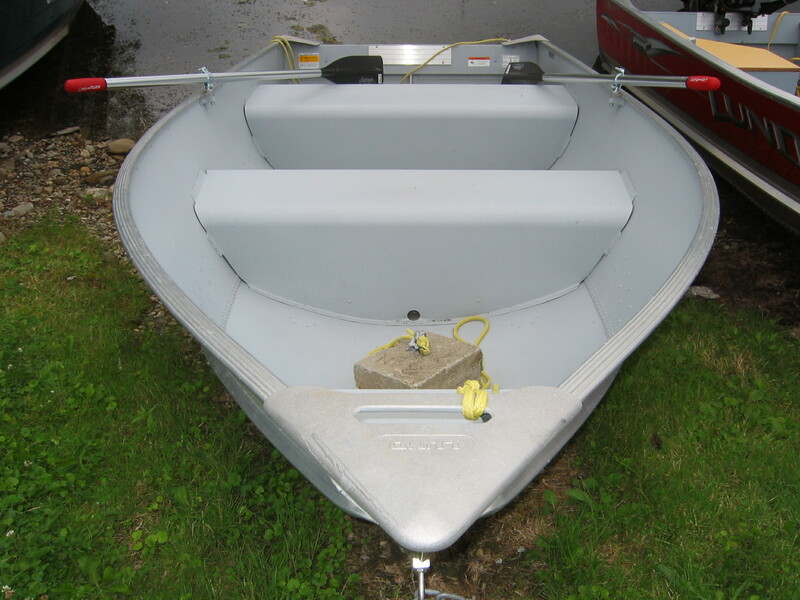 trailers), and we would require a deposit equal to the value of the boat. 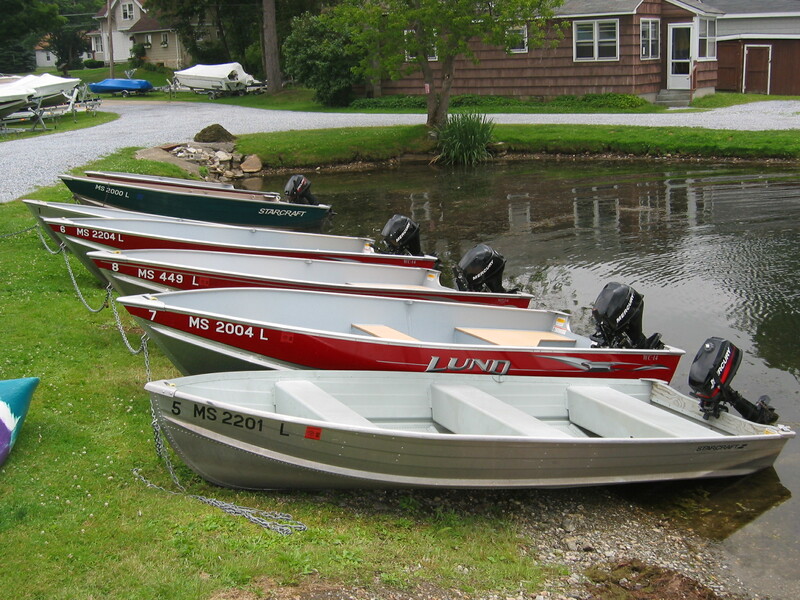 be returned by 5PM at the latest; we do NOT rent boats for evening use. towables behind any of our boats. How Much & When Do I Pay? Half-day (4-hour) rentals are charged for 3 hours (4th hour is free). All-day (8-hour) rentals are charged for 4 to 5 hours (up to 4 hours free). heat, young children, etc when deciding how long to go for. standards for maximum person AND weight capacities. 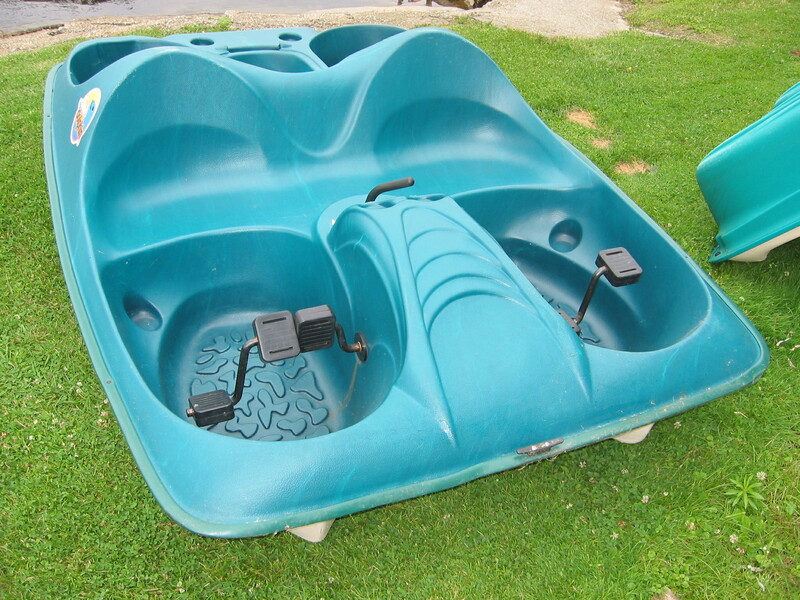 The "person"
Once boat is returned on time and undamaged, the deposit is returned in full. 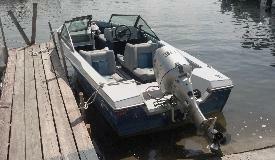 boat during your rental period. 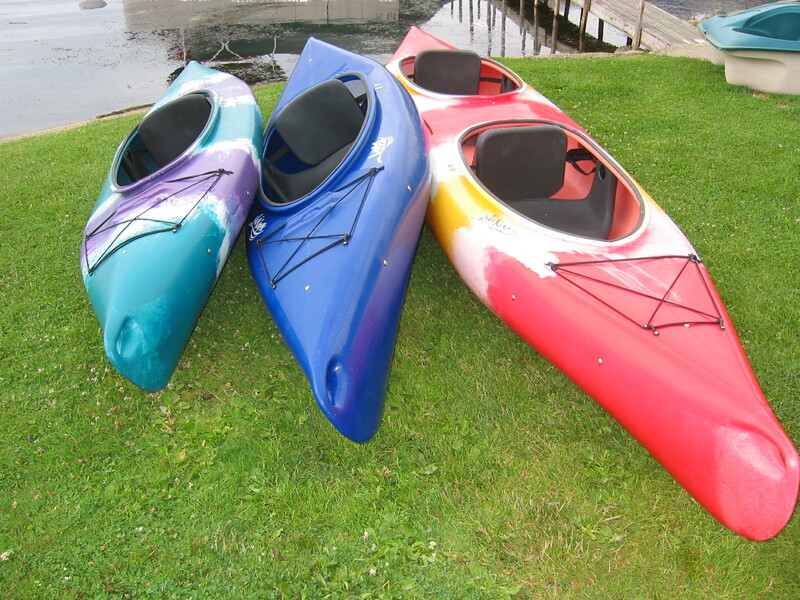 a single kayak if supervised and accompanied by a parent or legal guardian. the boat(s) they choose to rent. 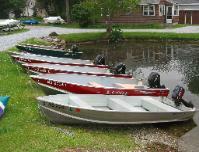 Power boat rental rates include one full tank of fuel. on/in the boat to use as needed. - Canoeists and Kayakers before May 15th and after September 15th. on a first come/first served basis. 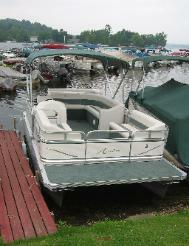 Reservations for pontoon boats are recommended, especially for weekends. but you need to arrive 1/2 hr before your reserved rental time. 4) Your actual rental time will begin and end based on your reservation. prepaid portion of the rental fee will be forfeited entirely. refund the $100 prepaid portion of the rental fee. consolidate and arrive in as few vehicles as possible! Please take into account the following before visiting us! We have an outdoor Port-A-John, but NO running water or "changing room." and/or clean, and is not safely accessible to pontoon boats. Again, we don't, but Johnnie's does. depending on experience and weather. but no vendors or other services. The rest of the lake-front property is privately owned. or tackle, although they are available for purchase or you can bring your own. and crappie), bass (both large and small mouth), carp, bullhead, pickerel and pike. summer as they prefer deep, cold water. be suitable with small children). You can NOT cook/barbecue on any of our boats.